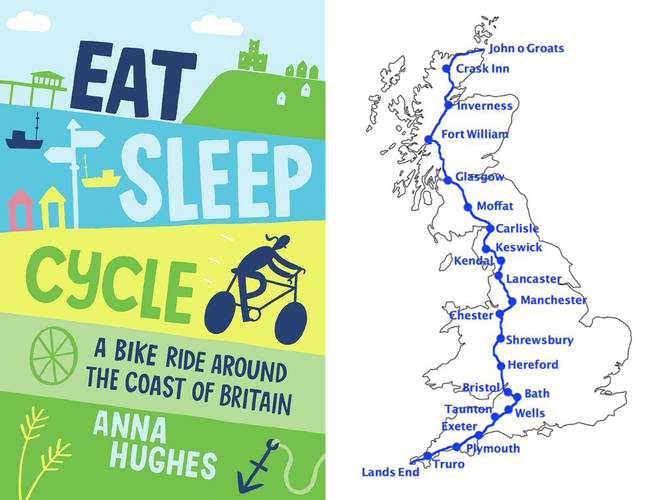 In 2011 Anna Hughes set off from London for a solo cycling journey around the coast of Britain, covering 4000 miles along the way. Now she's cycling from Lands End to John O Groats as a cycling book tour - giving chats and signings en route. Last night I headed down to Rockets and Rascals (on the Barbican in Plymouth) to attend the second stop of the tour. She chatted to us about her journey around the coast and some of her favourites stops along the way - highlighting the East Coast as an area that was one of her favourites. She then opened it up to questions before signing books that were avaliable to purchase. I picked one up and will be reading it next after I've finished my current one. Having only bought my road bike last October I'm still trying to find a solid love for the bike. I've got plans next year to potentially do LEJOG myself and fingers crossed I'll be riding Prudential 100, if I get in! Before then though this chat has definitely made me want to explore my local area. I've only touched the tip of the iceberg of places to explore in Cornwall. Next mission is to head further afield and try to tick off more locations along the Cornish coast. The chance to hear someone else's journey makes me want to cycle more - and embrace the many ups and downs along the way. If you get a chance, head along to one of her tour dates. 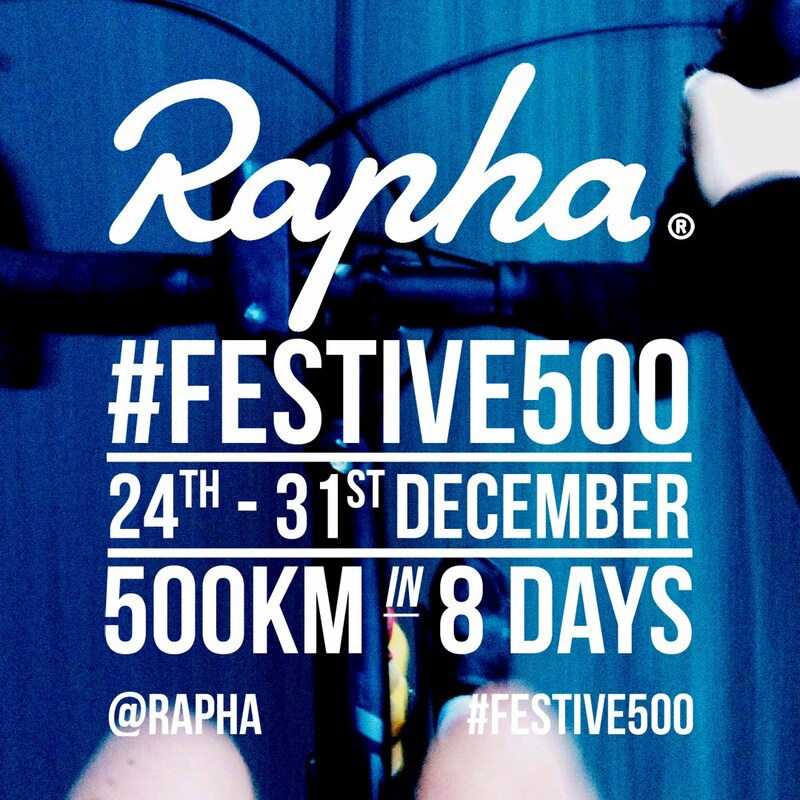 Hearing about a cycling journey like this offers up a rather large dose of inspiration.